I am a crazy fan of fresh chickpeas. We get chickpeas separated from its pod in India. 2 months back when I returned to Singapore after spending good time with family and friends I bought half a kilo of these fresh chickpeas. Thanks to Singapore immigration, they allow us to bring food products to Singapore :-). 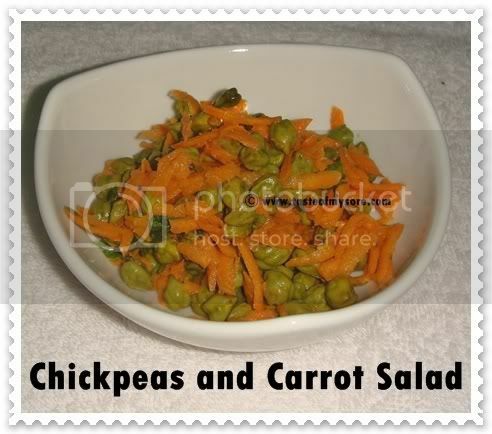 I prepare salad with these chickpeas when ever I miss them! Toss everything and serve. Enjoy !! Clean chickpeas in water, drain the water. Spread it on a clean thick towel. Let the moisture in peas escape to towel. Transfer the peas to another fresh dry towel and pat them well to remove any adhering moisture. Pack them in the freezer safe ziplock bags/containers and store in freezer. 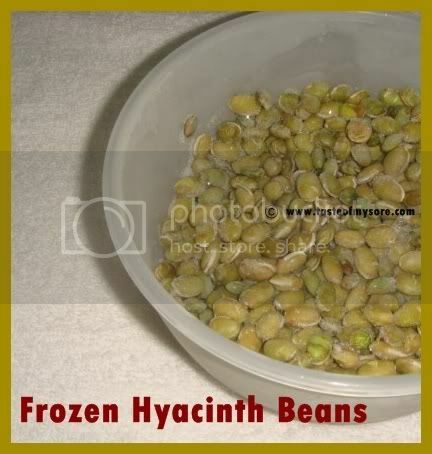 I stored fresh chickpeas and hyacinth beans. Thaw and use! Are you getting lemons at a cheaper price ? Store the lemon juice and use it whenever you want. Wash lemons, pat dry them and squeeze the juice using a juicer. Note that the juicer must be wiped dry before you start squeezing lemons. Store the juice in a clean, dry glass bottle or a tupperware container. Store in the coolest part (not freezer) of your refrigerator. lovely and refreshing salad..i never thought of storing the juice of lemon...lemon used to remain for a long time in fridge and then discarded unused..good tips..whereas yes curry leaves tip you gave last time works..i do that now and always have them in hand.. The fresh chickpeas is available almost through out the year. I discovered only after moving in CA. I love to eat fresh! Avarakai is seasonal! Great tips to storing! 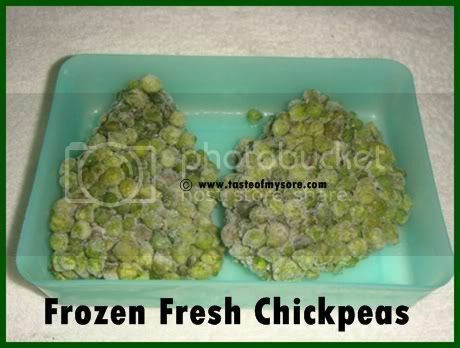 Nice refreshing salad..I have not seen the frozen one..We get the frest with the skin ones..Nice tips..There is something waiting for you to pick up in my blog..
very refreshing salad..thanks for the tips on storing fresh chickpeas! lovely salad recipe lakshimi and lovely tips too. 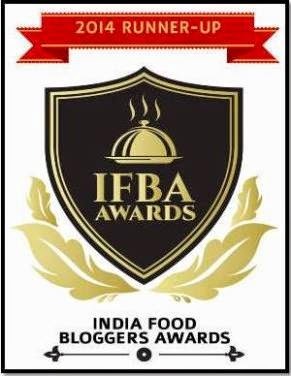 ri..avarekaalu alla ri kadalekaalu salad. Looks so healthy. Thanks for the lovely storage ideas. Delicious looking salad and healthy too. 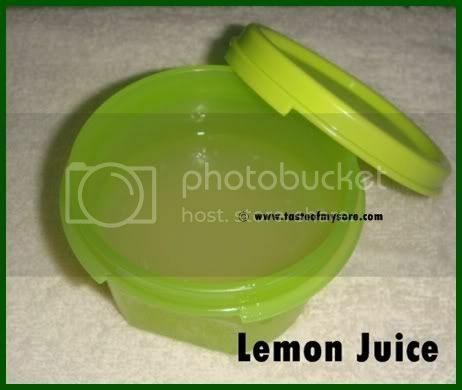 How long we can store the lemon juice?